As an LBGT individual, you may need to think about whether to come out to your friends or work colleagues. In this case, the phrase “coming out” means being open about your sexual preferences or gender identity. Coming out can involve a proper “announcement”, but it can also be more subtle. For example, coming out to a friend or a work colleague may occur organically as part of a wider conversation about your relationships. Coming out can be a nerve wracking experience; because you may not be able to anticipate how people will react to the information. Some LGBT people are concerned that they will lose their friends or that their work colleagues will treat them differently. Remember that people who are your true friends should love and respect you no matter what your sexuality. 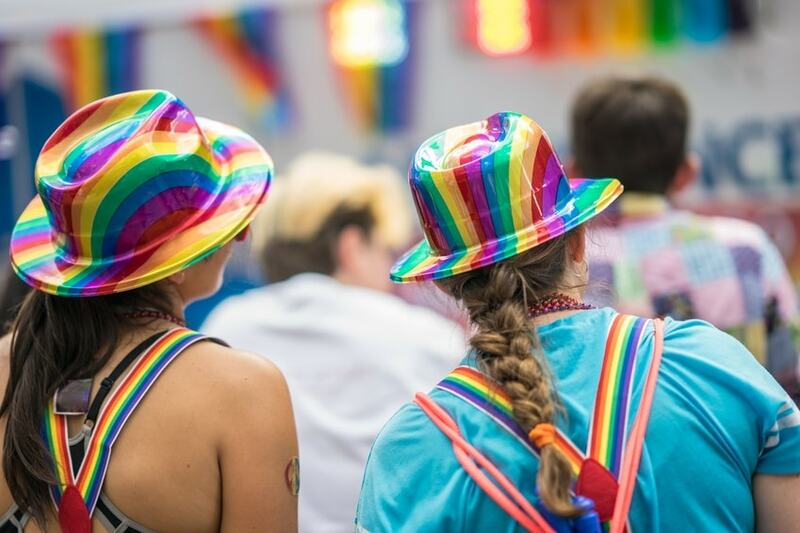 Any form of discrimination in the workplace because of sexual orientation is illegal, so if your colleagues do treat you differently after you come out, then they may be in breach of regulations. Our guide will give you a few tips about coming out to friends or colleagues. If you are planning on coming out to a group of friends, you should assess your environment and think about your safety first. Coming out to a big group may be easier for some people, because it means that they only need to do it once. However, it may not be the right choice for people if there is any possibility of threat or harm. If you feel that the group could develop a mob mentality, then this could put you in danger. It is usually best to choose a public location or a location that you can exit from easily. Even if you are not worried about physical violence, then this will give you the opportunity to leave more easily if the conversation or attitudes become toxic. Remember that you do not have to come out to anybody if you don’t want to! Some people think that the best way to tell all of their friends is to write an open letter. The best thing about writing a letter is that it gives you the opportunity to express your feelings in an uninterrupted way. The recipients will also get the chance to read and re-read the letter, so that they understand your thoughts and feelings. Being able to go back over a letter can prevent things from being misunderstood or misinterpreted. They will also have the chance to come to understand their own thoughts and feelings in private. If you do not think that your friendship group will be supportive of your news, then you may want to consider whether it is the right group for you. You may have to think about whether you would prefer to keep your current friendship group, but hide your sexuality, or whether you want to be open about your true self. If they are unable to accept you for who you are, then a different group of people may be better for you. The LGBT community offers plenty of opportunities to meet people who will embrace you for who you really are. Be aware that your friends’ first reactions may not be exactly what you expect. However, this is not always an indication of their ongoing thoughts and feelings. People can react in an unusual way when they are shocked by something. They may need to take some time to think about what your news could mean to them. Sometimes friends may be worried that you coming out will mean that you will spend less time together in future. Once they have had a chance to consider what you have said, then they might think about things very differently. In fact, you might be so nervous about how your friends might react, that you might even misunderstand what they have to say! 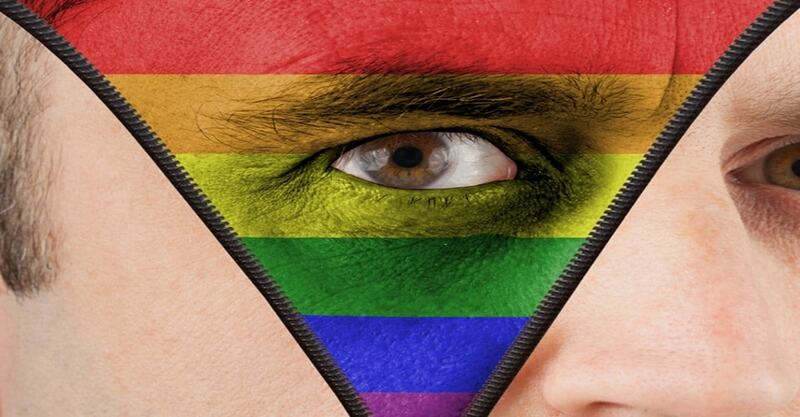 There is no requirement for you to discuss your sexuality at the office or workplace. You would only have to disclose your sexuality in exceptional circumstances if it could affect your ability to do your job. Your employer cannot normally make you come out, but they also wouldn’t have any power to make you hide your sexual orientation. 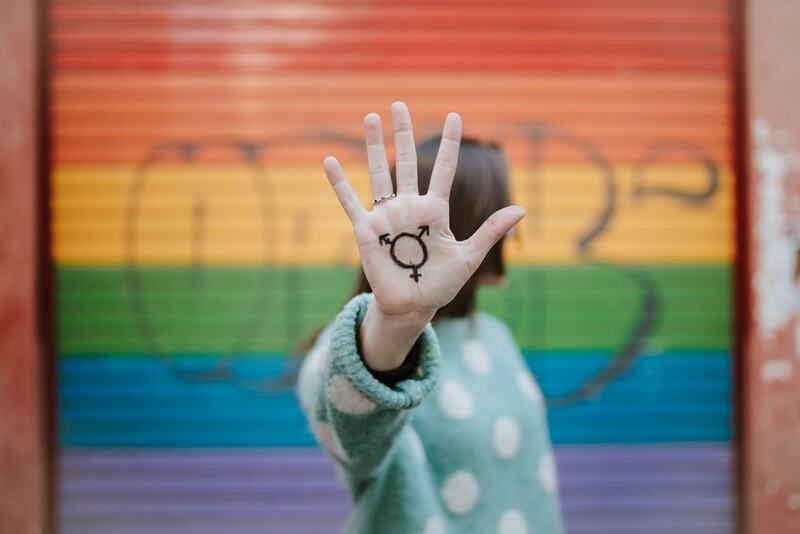 However, if you do feel that you need support with dealing with your sexuality or gender identity in the workplace, then you are advised to speak to your line manager or HR professional. 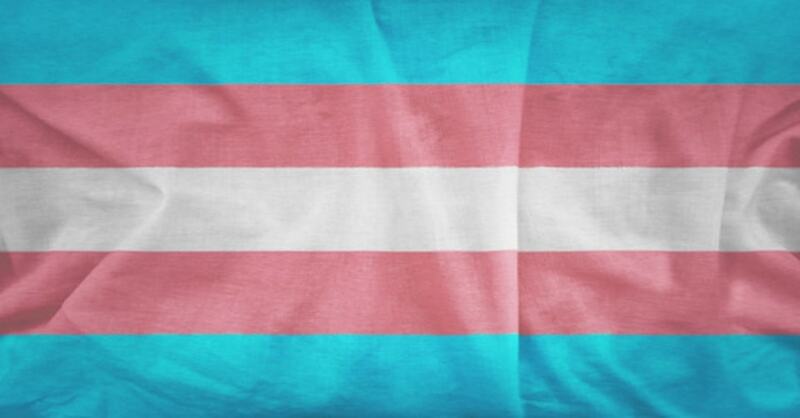 Due to the overt changes that you may wish to make, it can be harder to come out as trans in the workplace. Your manager or HR team should take steps to support you and understand your needs. Wherever possible, they should take steps to prevent any direct or indirect discrimination because of gender reassignment. Should I tell people that I am Transgender? Should I Tell People I’m Gay?